We are noticing more and more just how noisy the world is becoming. Unless you live a peaceful life of tranquility in a tranquil bushland with only the sound of the water trickling down a stream, like many you more than likely contend with a whole lot of noise that interefers with your life, especially your sleep! Not getting enough sleep which includes suffering from a broken sleep equals irratability the next waking day. Without a good nights sleep we lose our full ability to function. Lack of sleep can make us prone to mistakes, potentially leading to harm. Feeling letahrgic makes for un-fun times when we know we’ve got tasks ahead in the day that involve energy. Being tired simply makes most of us grumpy! 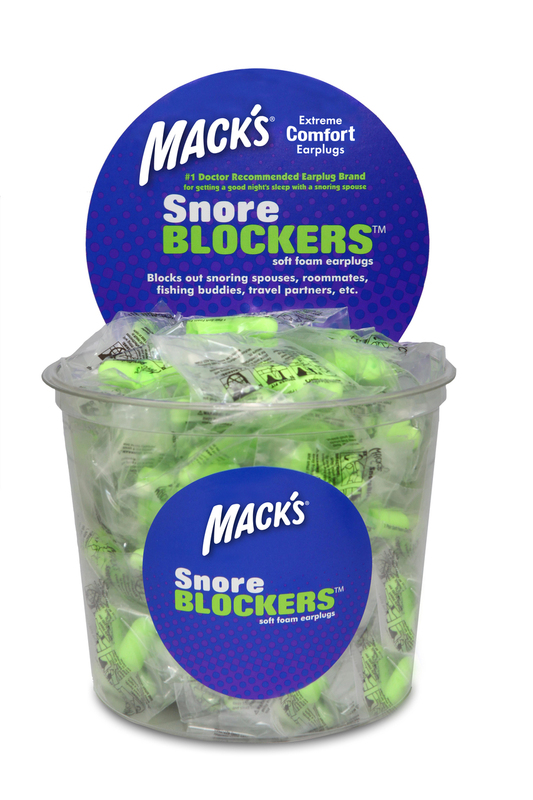 Wake up feeling refreshed after having a peaceful nights sleep simply by wearing our awesome Snore Blocker Ear Plugs! 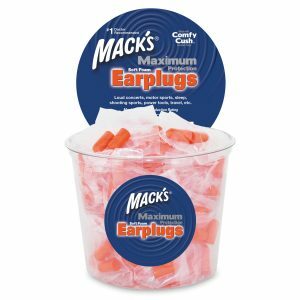 Buying them in this convenient tub works well under $1.00 per pair! • Unique hollow design for maximum comfort especially during sleep. • High visible Lime Green Color – easy to find on the bedside table, in your overnight bag or when dropped on the floor. • Les than $0.60 per pair! 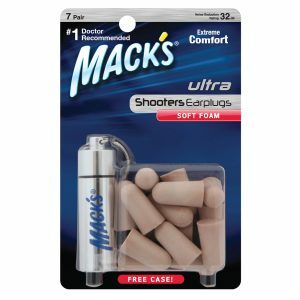 Awesome ear plugs that make sleeping a breeze without any disturbance at all, extremely comfy especially as I’m a side sleeper highly recommended, fantastic seller as well fast and safe delivery and on time. 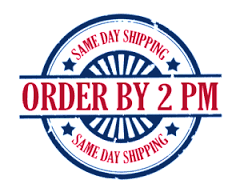 Excellent product, excellent service and super fast postage.